It’s that time again! I get so excited this time of year, I’m kind of ridiculous. I annoy the crap out of my boyfriend but it’s totally worth it. I’ve got Christmas music and my favorite holiday candle going and it’s not even December yet! The guy will just have to hang in there for the duration of holiday mania. Meanwhile, here is the first gift guide for you guys! 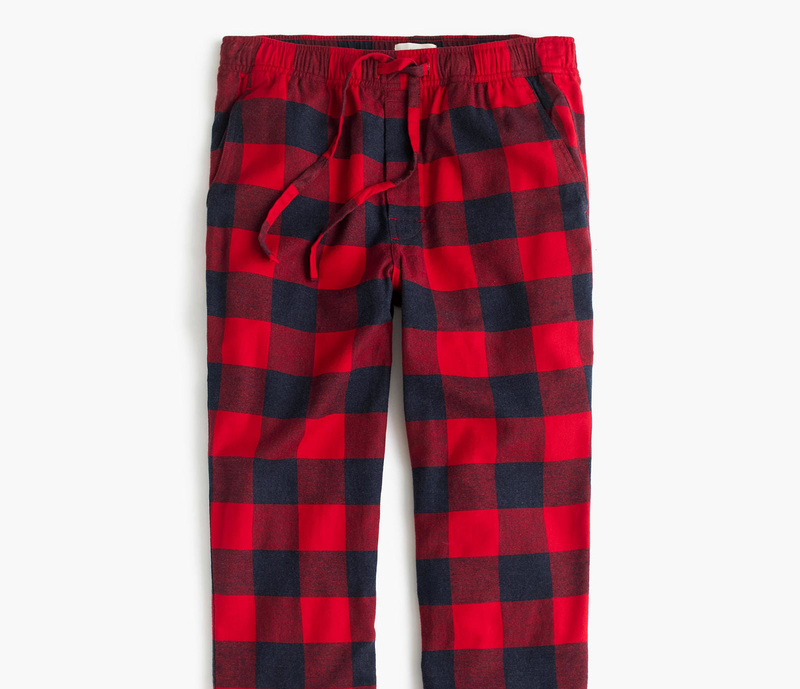 My picks for the best gifts for him and her. The greatest holiday candle in the world! 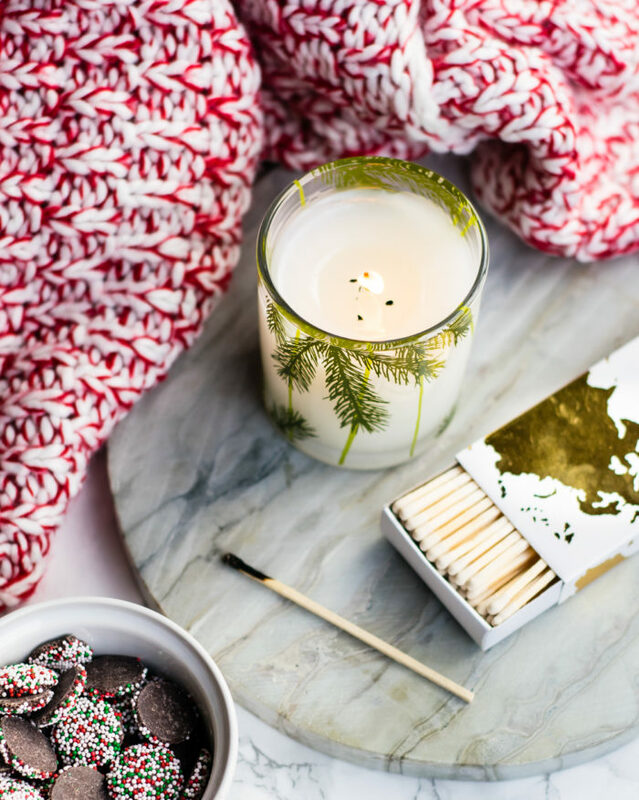 This candle smells EXACTLY like a Christmas tree and the scent isn’t overwhelming at all. I look forward to this candle every year! You can buy from the site but I’ve seen better prices on Amazon. The coziest (and hugest!) 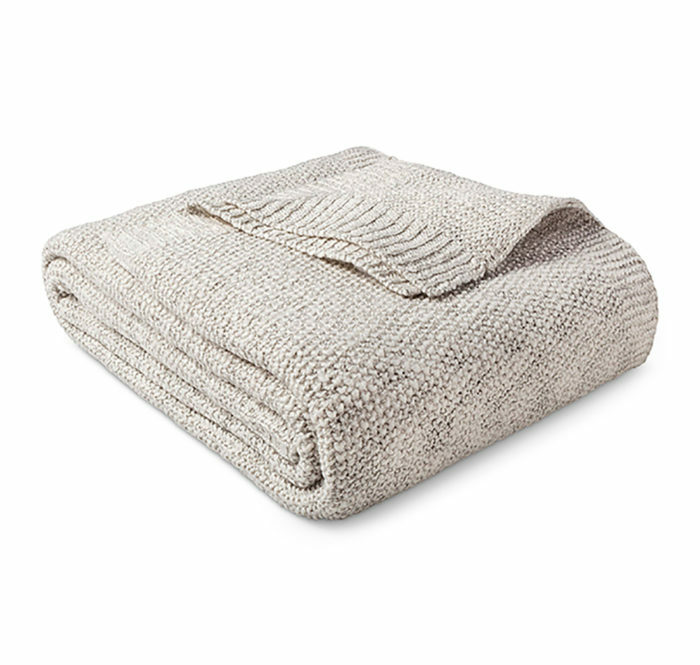 throw blanket that won’t break the bank. I have this one on my bed and it’s so pretty and super soft! I usually hog the blankets by accident (sorry babe) but this one I hog ON PURPOSE. 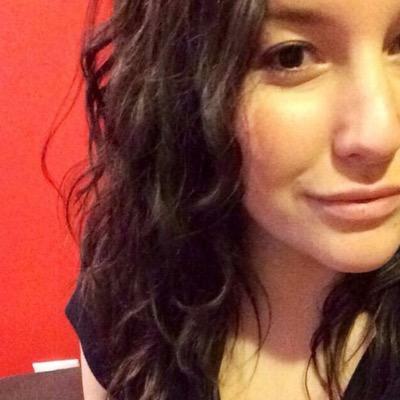 Not sorry. I also have this one (it’s the one shown in the photo with the candle) and I love it as well! It’s so cute and festive for the holidays! Every girl needs this book. 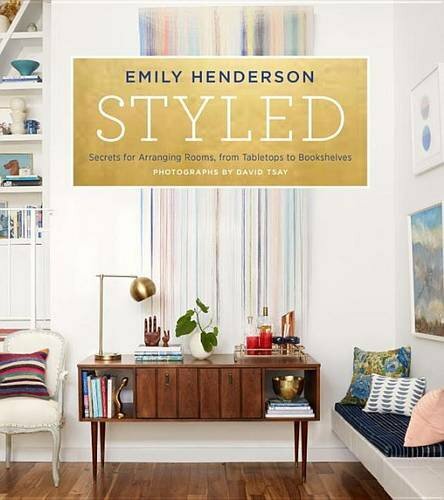 Not only does Styled look super chic on your coffee table, but it’s filled with actually useful information on how to style your home and make it totally grammable. 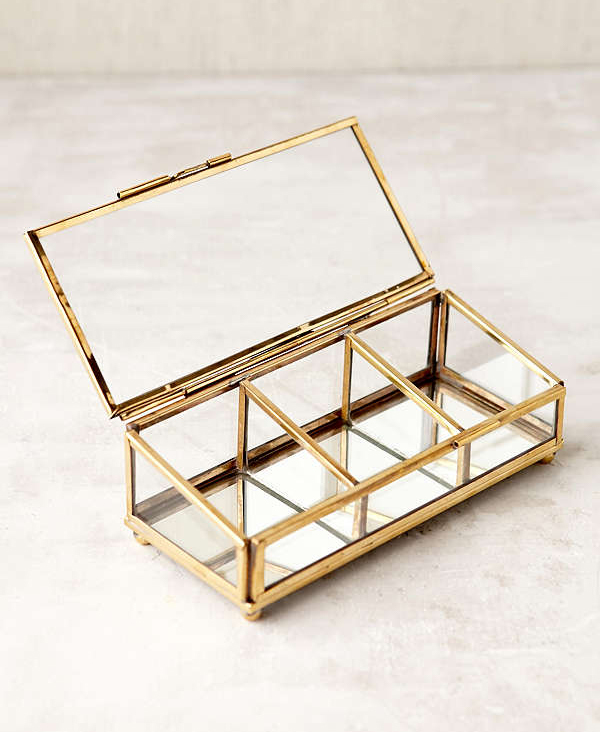 This gorgeous gold jewelry box! 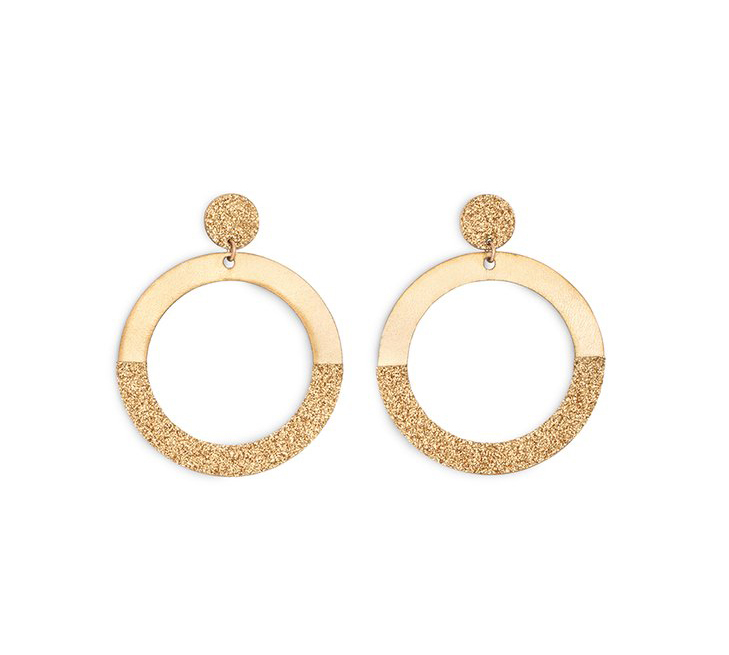 And these pretty earrings to go in it. 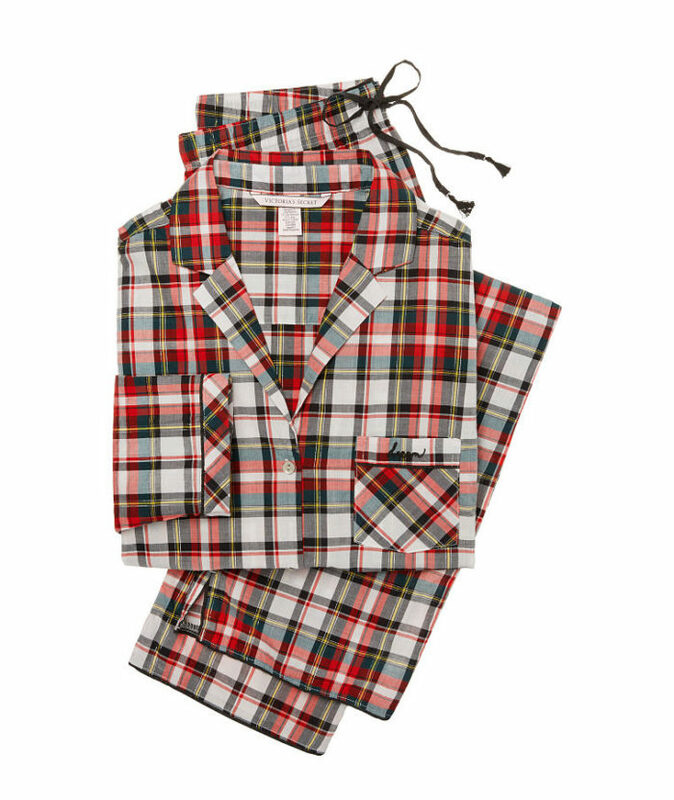 The perfect classic holiday pajamas! 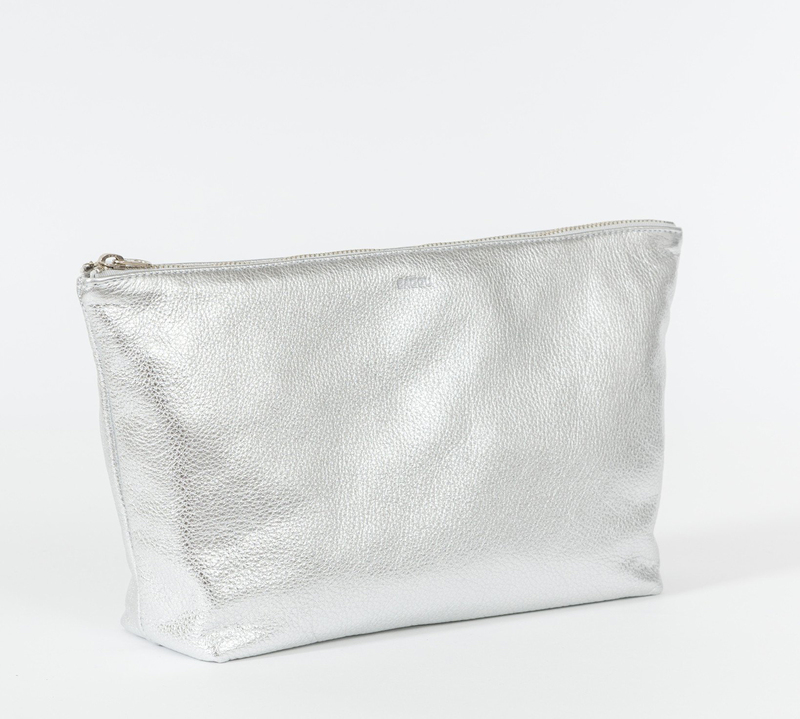 A cosmetic pouch that’s almost too pretty to put makeup in. 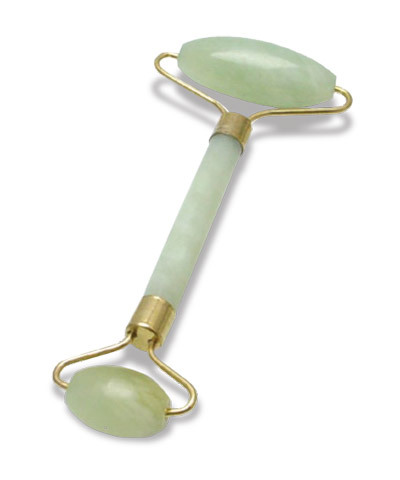 And finally, a jade roller. 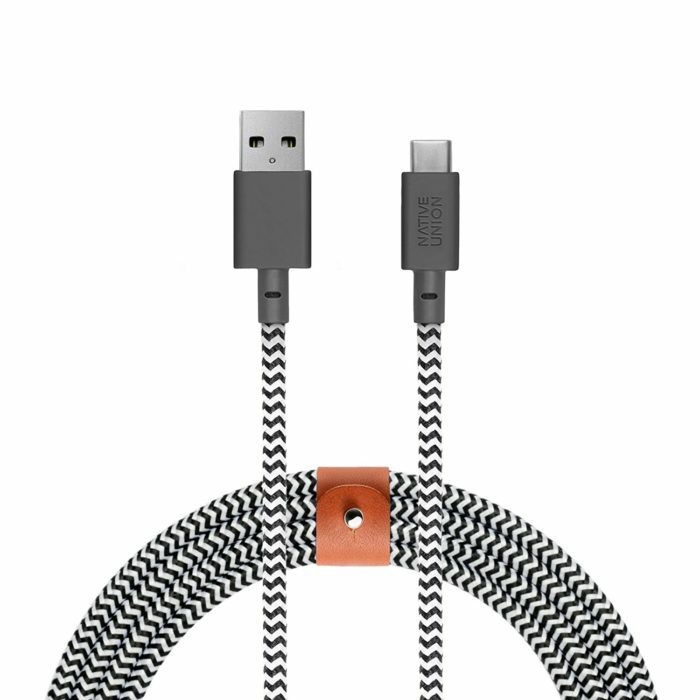 I have been using mine for almost two years and I’m obsessed! I even wrote a post about jade rolling which you can check out here, if you feel so moved. 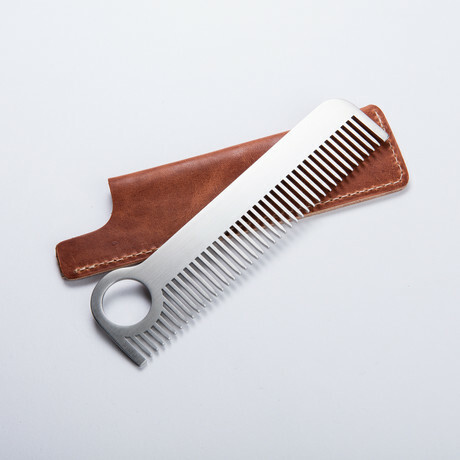 This is THE coolest comb you’ll ever see (If we’re ranking combs on their coolness) and you should totally get the chic leather sheath to go with it. I got the comb and sheath for the boy a few years ago and he uses it every day! A mod print for the music loving dude who also probably has a super stylish home. 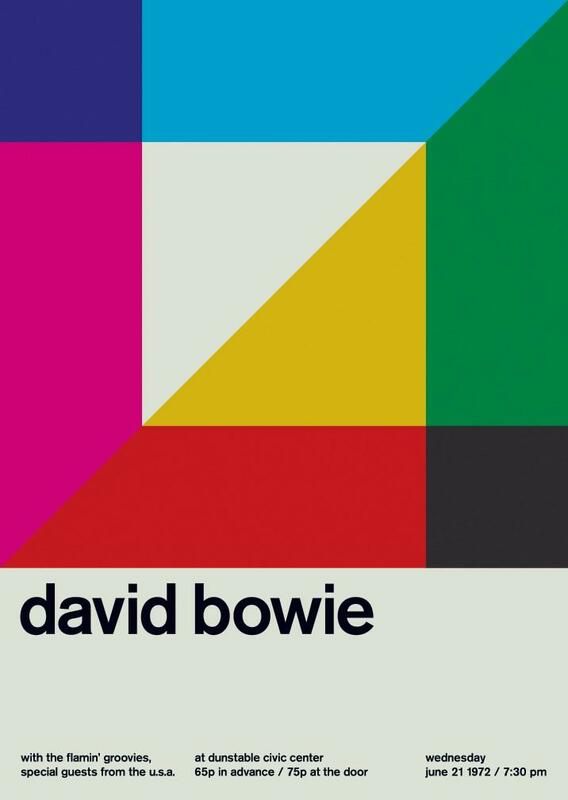 Also, ever since I watched this episode of Flight of the Conchords like a million years ago, it’s the first thing that pops into my mind whenever David Bowie is mentioned and I’m totally okay with it. 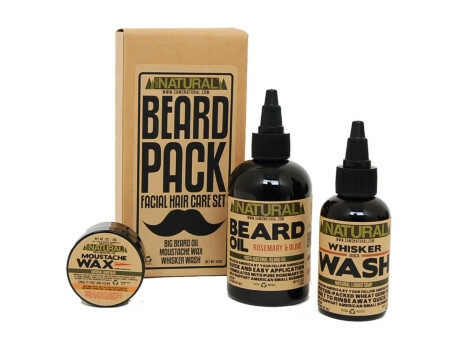 Know a bearded human? Great! They’ll need this. Is it not THE most annoying thing when you just want to lay in bed with your phone and waste your life away on the internet but your phone dies because the outlet is too far away to charge it?! Here’s the fix. The boys need some holiday pajamas too! That wraps up the first gift guide of the season! Happy shopping!